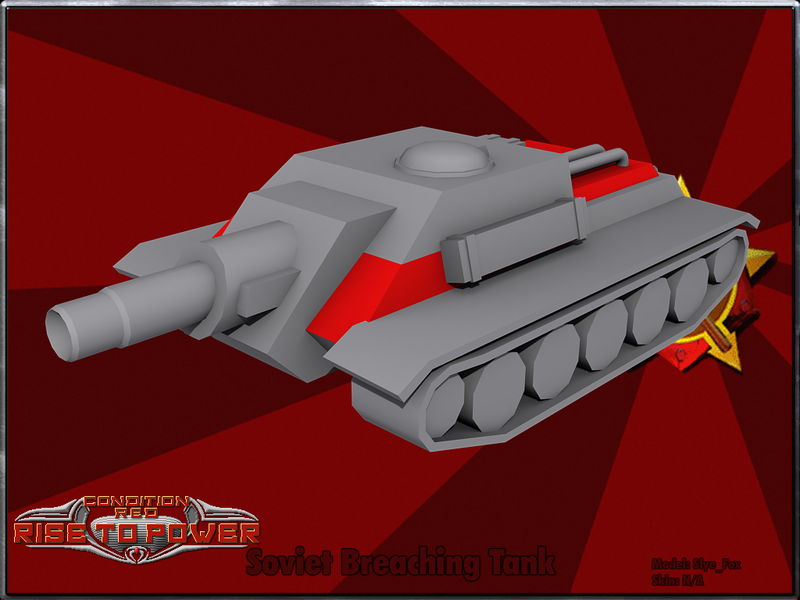 The CnC: Condition Red team has just revealed two new Soviet renders featuring two new additions to the Soviet powers. 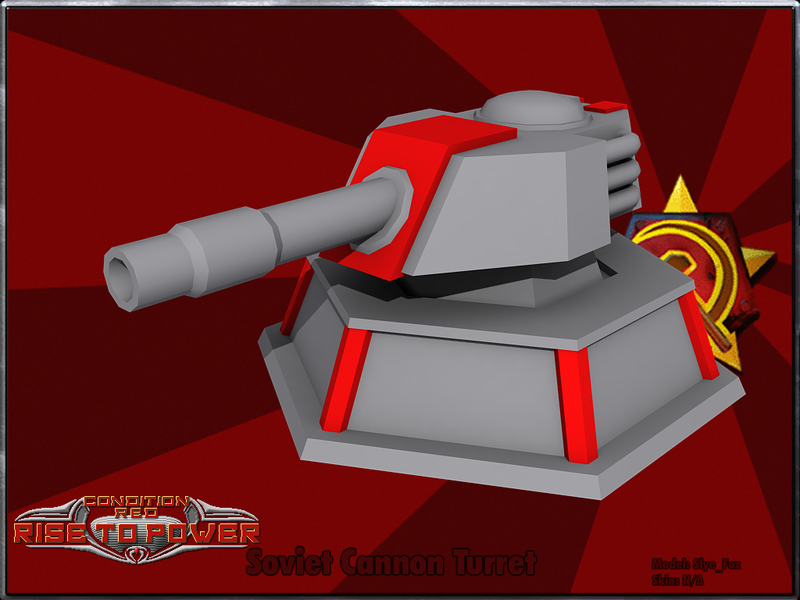 The first from the left is the Soviet Breaching Tank and the second is the Soviet Cannon Turret. Visit the official CnC: Condition Red ModDB page for more details.